The leaves have changed into hues of vibrant reds, lemony yellows and mellow browns and are swirling as they fall to the ground. The weather is getting very chilly and Fall is definitely here! 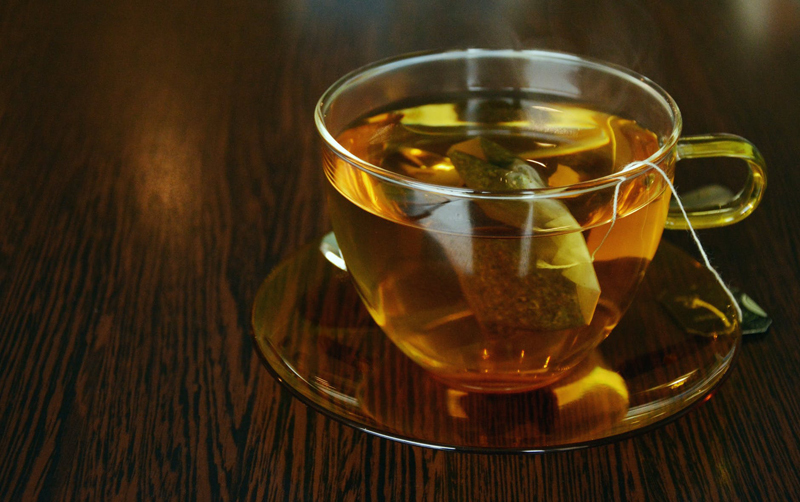 There is nothing more warming than to drink a cup of tea. There is turkey on the table and you are surrounded by family and friends; blissful? Let me give you a couple of recipes that can be quite versatile. These recipes are simple to make and can be made to accommodate even a singular serving. Your Thanksgiving table set with the lush colors of the fallen leaves, while your tea cup can be filled with the free floating loose tea leaves. Green tea is nice at this time of year but one can brew up a cup of regular black tea and then float a very thinly sliced orange on top or for novelty or to delight the kiddies please use a cinnamon stick as a stir. Fun! Whether you apply these recipes to your Thanksgiving tea table, or use them for the day after Thanksgiving (when you don’t want to cook), they are different and fun for children and may just add one more bit of fun to a very memorable day for years to come. Don’t forget to make companion sandwiches of sliced thin leftover turkey, thinly sliced apple, and sliced cheddar cheese! Yum! Have children assemble the sandwiches for more bonding opportunity. What you need: baking sheet, parchment paper, sifter,2 mixing bowls, pastry blender (if you have one). Sift together: the flour, the baking powder, salt, pumpkin pie spice, 1 tsp. powdered ginger, ½ C of sugar. Add to this 4 tbsp of the chilled butter- mix- this will look like small pieces forming. Now taking the pastry blender and mix until it is coarse. Please do not overwork the dough, it will produce tough heavy scones. Taking another mixing bowl, beat together the egg, canned pumpkin, sour cream, and ginger. Now add flour mixture to the mixing bowl with the canned pumpkin, stir until blended. If you want to serve the scones in a triangle, now is the time to cut them into wedges. Meanwhile, If not just roll out flat or pat into circles or use a cutter to shape scones. Place them on a lined (parchment paper)baking sheet. Roll scone to ¾ inches thick. Place in oven for 10-12 minutes or until golden brown. Drizzle the Ginger icing on top. Serve warm, now that takes the cake..er..ugh the scone! Beat together pumpkin,milk,sugar, nutmeg and eggs Stir in ginger snap crumbs, butter,and vanilla. Bake this at 350 degrees for 45 minutes or until custard is set. Can be served at room temp. or chilled. So while it’s cold outside, it’s warm in your home this Thanksgiving Day.